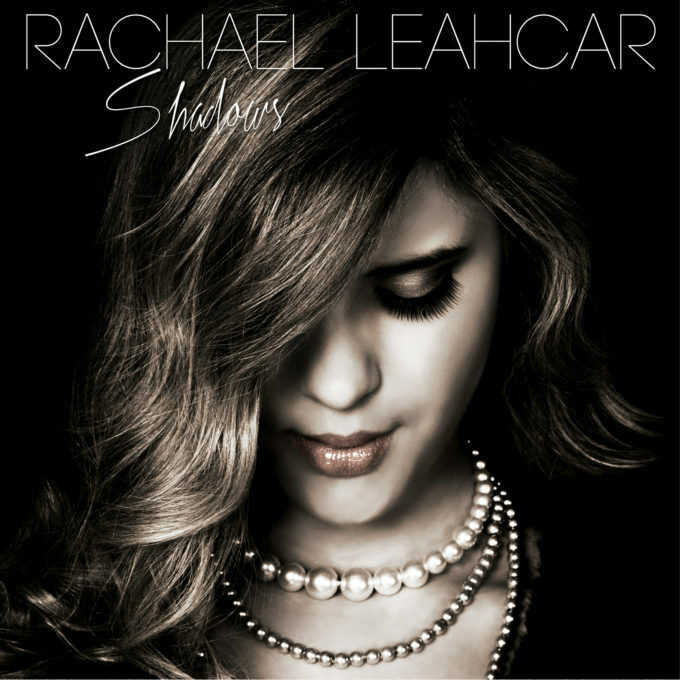 Former ‘The Voice’ songstress Rachael Leahcar will release her new album ‘Shadows’ next week. Rachael first rose to national prominence via the TV talent competition back in 2012. Since then, she’s given us three albums – all with Universal Music – ‘Shooting Star’, ‘Romantique’ and ‘Here Comes The Sun’. Now signed with Fanfare Records, she’s about to gift us her fourth. And this time around, it’s (almost) all about original material. “I’m overjoyed to finally share this publicly after so many years of writing,” Rachael says of the release. “On ‘Shadows’, you’ll discover a collection of memories, stories and pieces of me. I wrote most of them on my beloved piano or guitar, and recorded the vocals at my home studio provided by Greg and Ingrid (ma and pa). “A smile worn in happiness, a tear fallen in sadness, a frenzy of notes from frustration or elation and a spattering of words from love or heartbreak. ‘Shadows’ will be released next Friday, April 07.